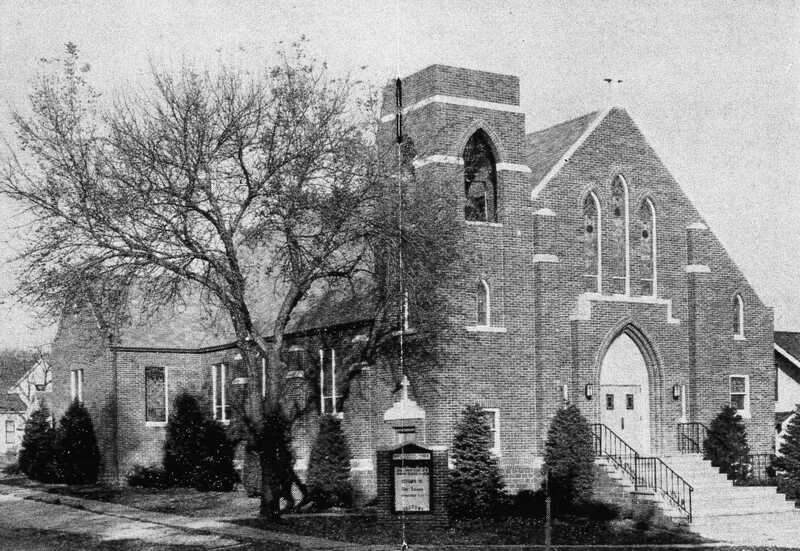 Grace Lutheran Church was organized in 1925 and installed its first pastor, Reverend H. H. Hopmann on January 10, 1926. 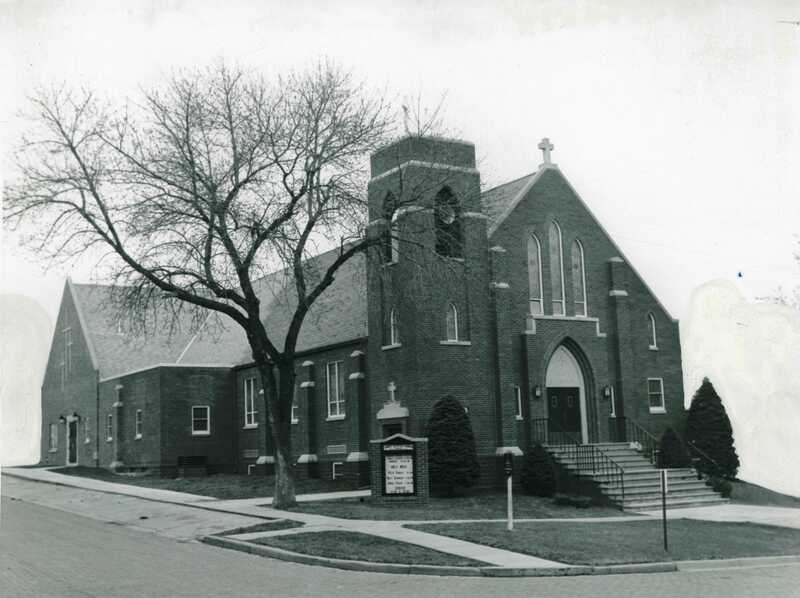 The original building, a wooden chapel which resided on the current site of Grace Lutheran Church, was dedicated on September 25, 1927. Grace was received into Synodical membership in August, 1928.
that building was dedicted on March 15, 1942. The Campus Center, now known as Cup of Grace, was built in 1989.
under the ministry of Pastor Hopmann. 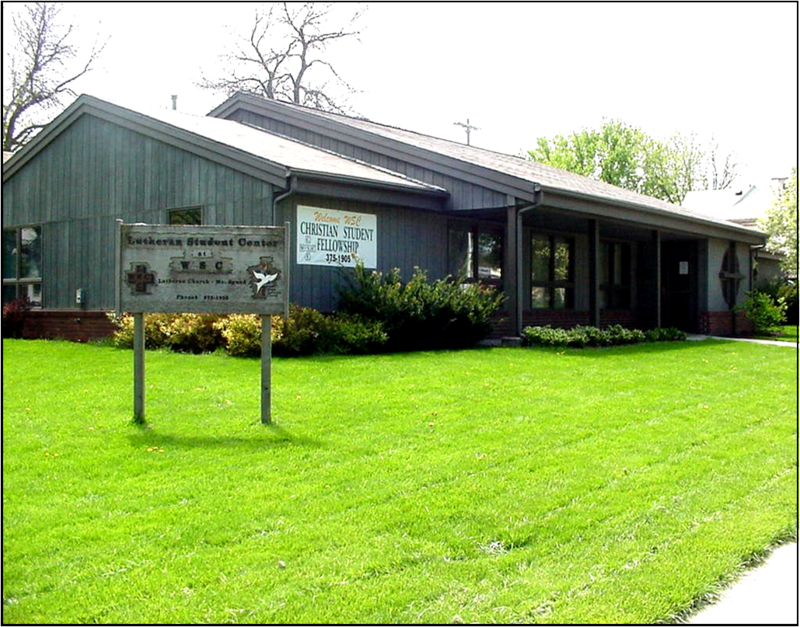 Since then Grace Lutheran Church has been lead in ministery by a number of pastors. 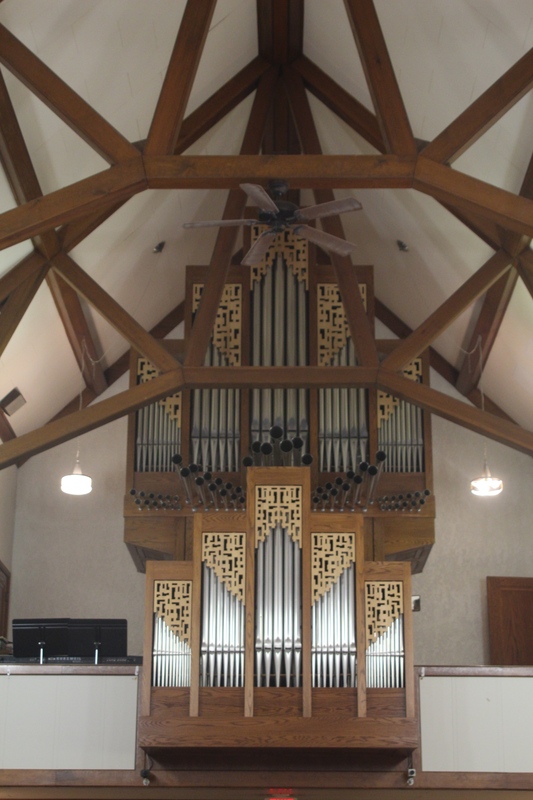 Our current pipe organ was designed by choirmaster Jerry Glaser and custom built for our church by Casavant Freres Co. of Canada. It was dedicated on September 9, 1979. The organ has 3 keyboards with 56 notes each. The pedal has 32 notes. There are 31 stops and 2090 pipes arranged in 41 ranks. The seven types of wood used in the organ's construction are oak, mahogany, birch, rosewood, ebony, ivory, and cedar. In 1999 the organ was featured in the Omaha World Herald as one of the outstanding organs in the area.